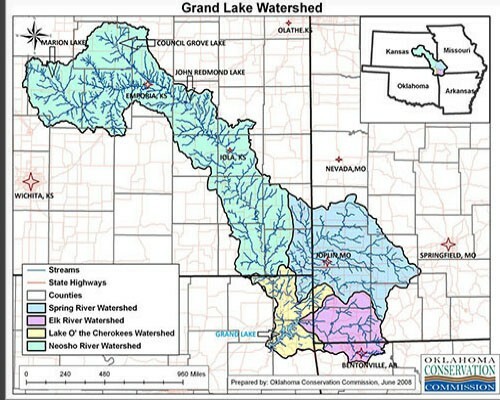 Just imagine northeast Oklahoma without a healthy Grand Lake. The regional economy would be different. The demographics would be different. 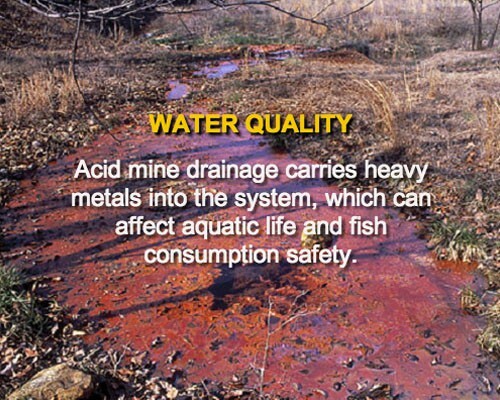 Recreational opportunities would be different. 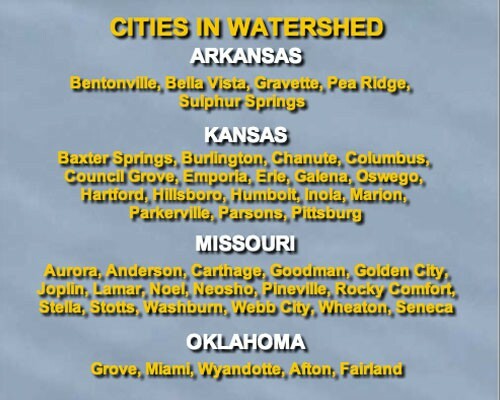 Clearly, the lake is a giant engine for the area’s economy and quality of life. 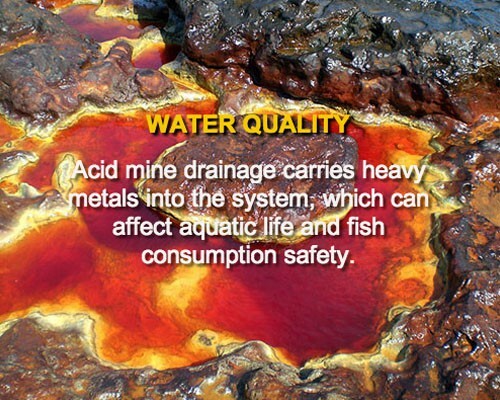 With that beautiful body of water around us, it could be easy to become complacent. Grand Lake will always be clean and beautiful, right? It will always appeal to visitors and draw new residents, right? Well, not necessarily. 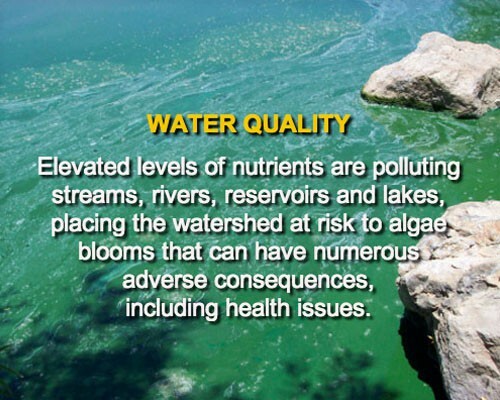 Concerns about pollution and harmful algae blooms have brought heightened awareness of possible threats to the lake and its watershed. 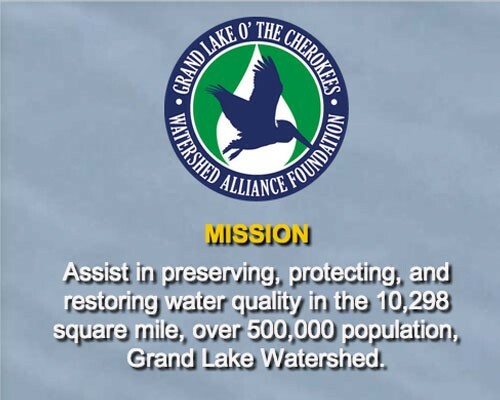 The fact is: your help is needed to protect and shape the future of Grand Lake. 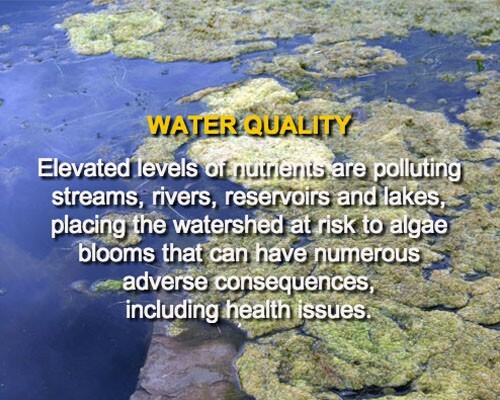 Without your active support, our lake and its 10,298-square-mile watershed face increased risks of pollution.